Not a Short Sale or REO. 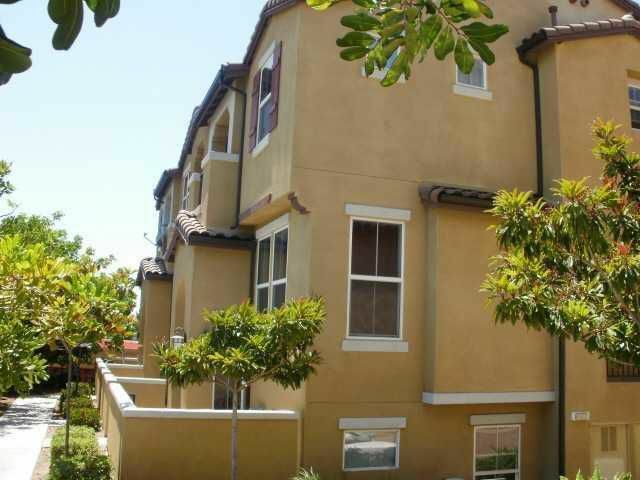 Newer Kalesa Walk townhome, 3 Br plus there is a spacious optional Br at lower level. Attractive laminate flooring, designer paint. Huge, sunny living room with lots of light & view. Open, bright kitchen & dining area. Large master bedroom has southerly view, cozy balcony & walk-in closet. Conveniently located near shops and freeways.